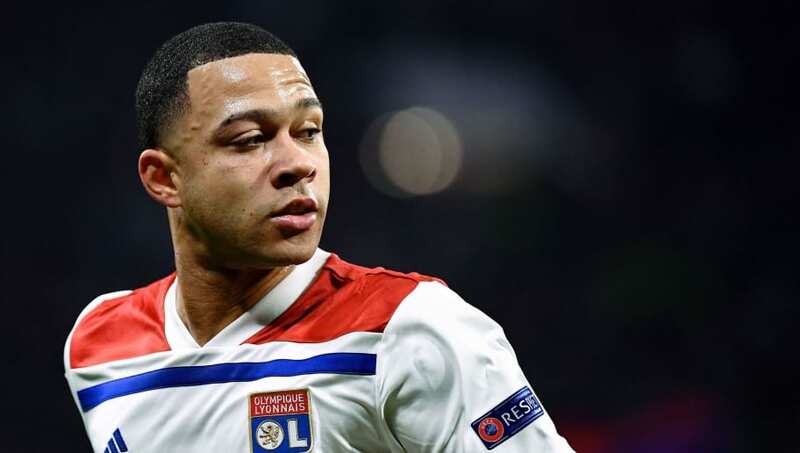 ​Liverpool are weighing up a surprise move for former Manchester United star Memphis Depay, having previously missed out on the Dutchman when he opted for Old Trafford four years ago. The forward has since gone on to star in the French top flight, and has scored six goals in 28 Ligue 1 appearances this term. According to the ​Mirror, ​Liverpool are now considering another move to bring Depay to Anfield, with the attacker now rated at £50m. It is said that ​Real Madrid have registered their interest in current Reds forward ​Sadio Mane, and Depay could provide a like-for-like replacement for one of Jurgen Klopp's star players - though Liverpool apparently have no intention of letting Mane go.